Link Plate Height (h2): 0.390"
Item was shipped on the same day. Received two days before expected. Q: Do you carry this chain for bicycles? Its a lot thinner. I need something strong that I can run on a motorized bike on. 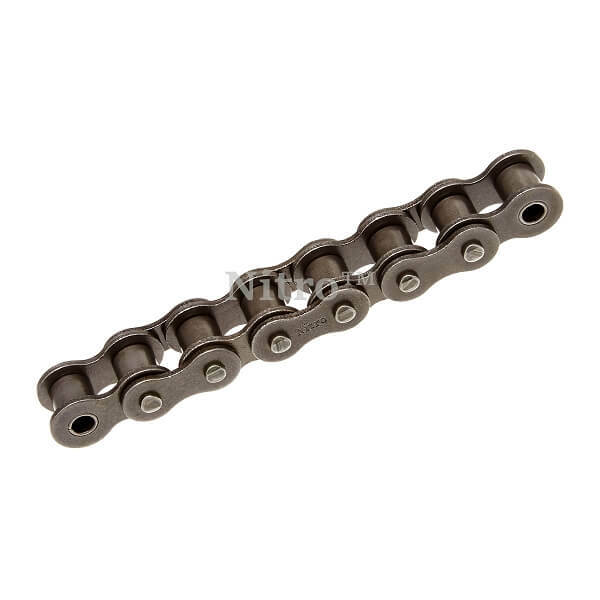 A: We do not sell any roller chain for motorized bikes or motorcycles. A: The "1" means its a single strand chain, The "R" means its a riveted construction.